Welcome to our Favorite Things Gift Guide for 2018. This post is loaded with Christmas gift ideas for you and those near and dear. The best part is that we are offering a $120 giveaway to one of you lucky readers! Each year we look forward to Our Favorite Things Gift Guide post. It’s our chance to share with you items and products that we own, love and truly believe in. 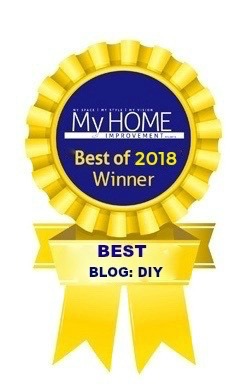 This year we have teamed up with some of our blogging friends, so you will get to see their favorites too! We thank our friend Kim of Knock It Off Kim for organizing our hop today. Additionally, our wonderful friends of French Knot have offered an early Christmas gift to one of our lucky readers! 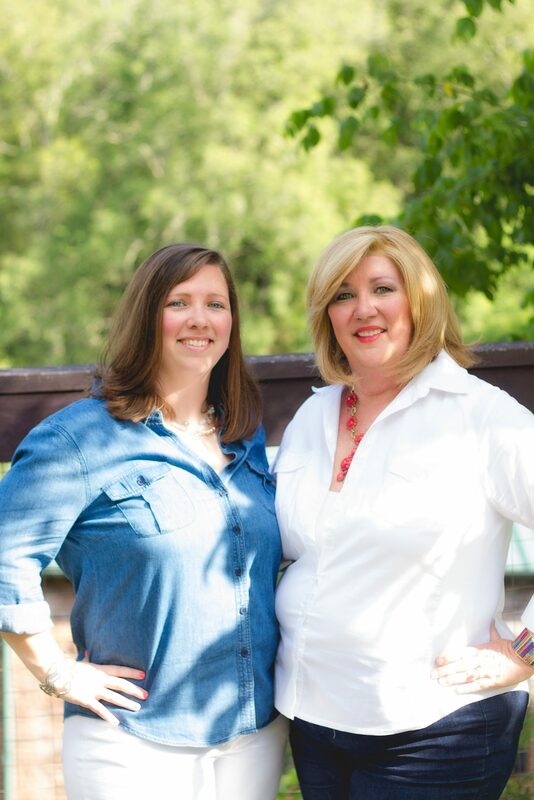 At the end of this post you can enter for your chance(s) to win a $120 gift card to French Knot’s online store! Wasn’t kidding when we said gorgeous! Remember to head to the $120 giveaway at the bottom of this post.You can shop their online store for yourself or a lucky family member of friend. 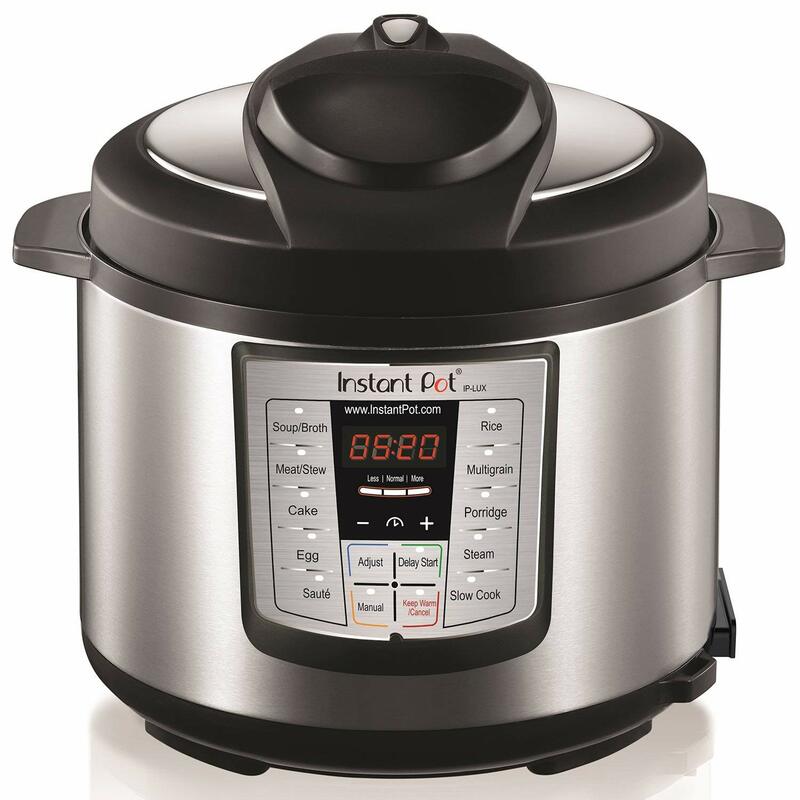 We don’t want to say that the Instant Pot was life altering, but it has definitely made our lives so much easier in the kitchen! Delicious meals are ready within minutes! One of us is in desperate need of a new coffeemaker! After much research, this Cuisinart Coffeemaker is the one we are purchasing. 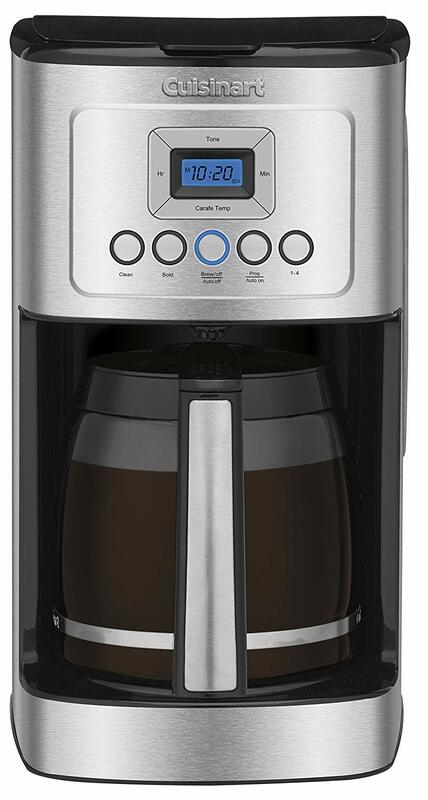 Love that it makes 14 cups of coffee instead of the standard 12. It also has extra brewing strength selections and temperature controls. Anything that can make our home life easier is definitely a winner. 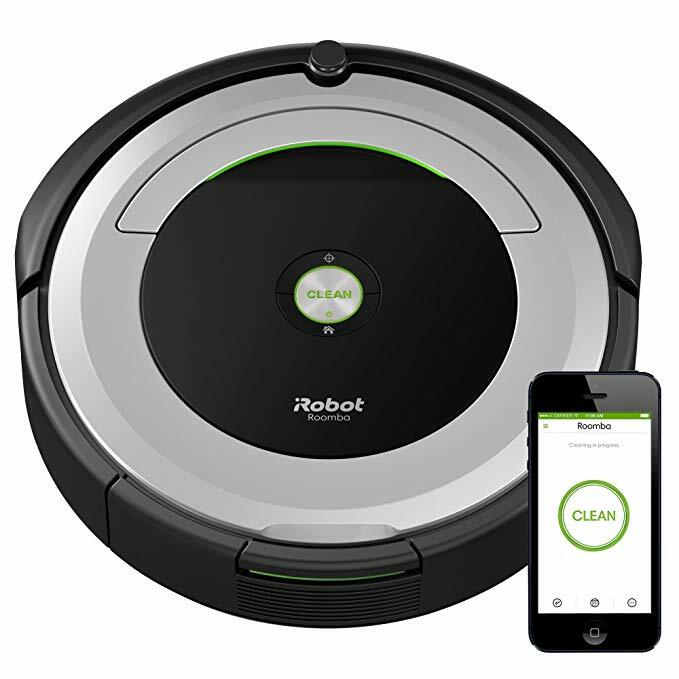 Roomba 677 runs off WiFi and cleans wood floors, carpeting and other flooring all by itself. Now, if it could only make our beds! We can personally vouch for The Happy Planner. If we could have created a planner, it would look exactly like this! We are both visual people and The Happy Planners are chockfull of creative ways to personalize your individual planners. You can purchase extra sticker pads that offer seasonal pizazz. This is a winner! Now, we aren’t promoting sneaking wine into any venue 🙂 One of our faves is this Red Thermal Wine Clutch. 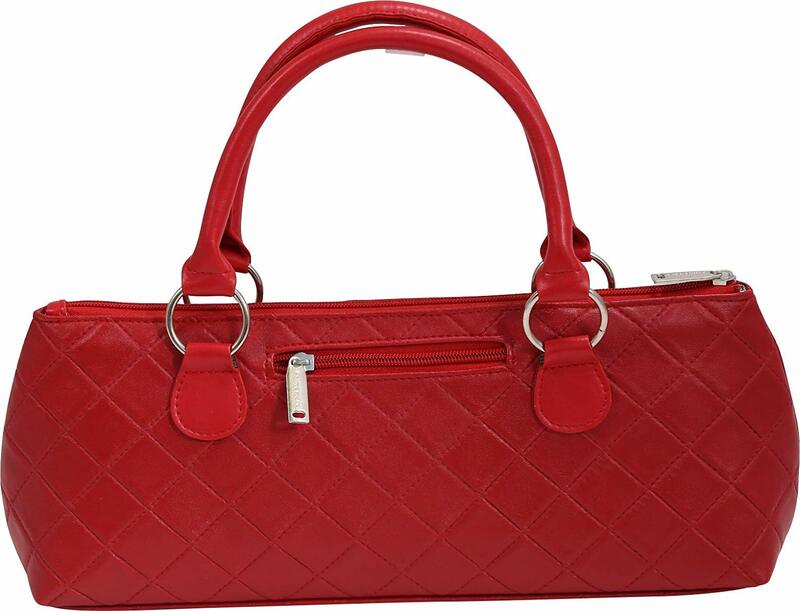 It’s super cute and looks just like a handbag! It comes with a wine opener too. Our entire family is crazy for Yeti. These fab stainless steel tumblers keep your drinks icy cold or super hot. They cost a bit extra than knockoffs, but definitely worth it! 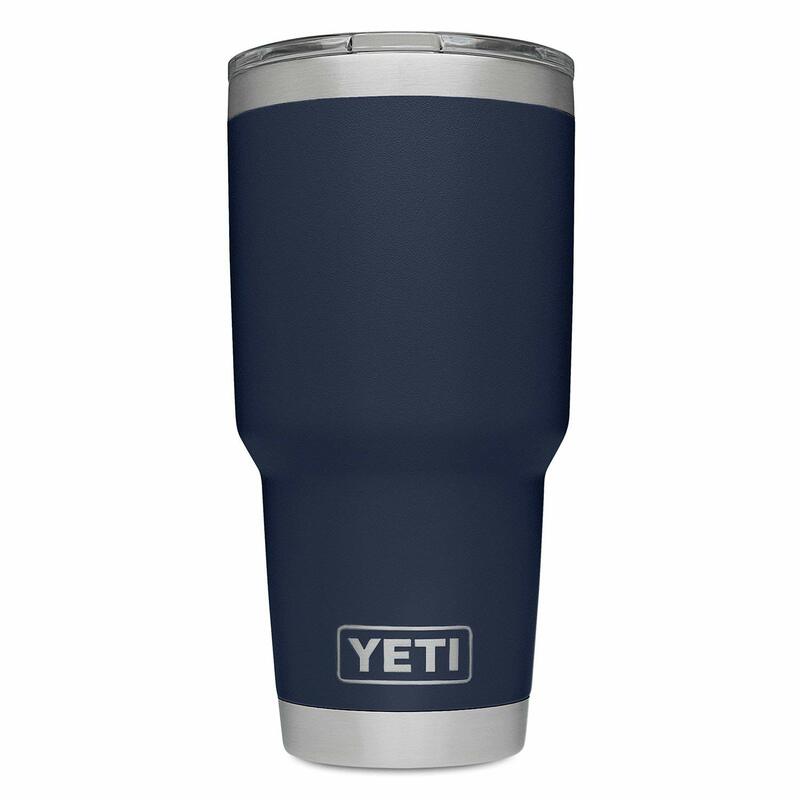 We each have this Yeti 30 ounce Tumbler. They come in a variety of colors – navy being our fave! 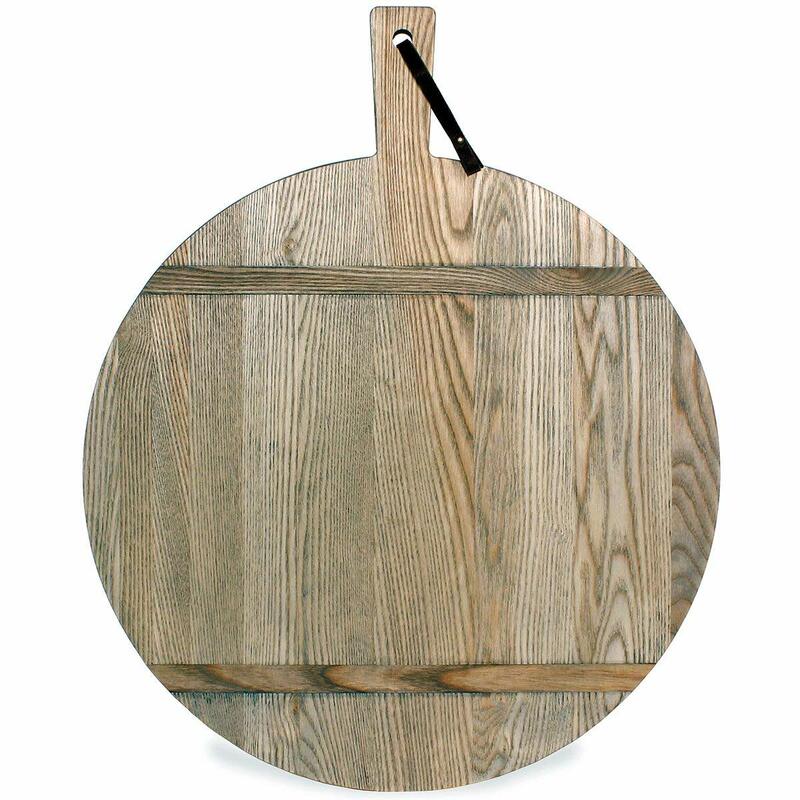 Who doesn’t love a farmhouse cutting board? This one is an ash beauty! For about the past 10 years now these tasty French Croissants from Williams-Sonoma have been part of our Christmas morning tradition. They will arrive at your home flash-frozen in the raw form. You only take the amount you want to bake the night before and leave them to thaw and rise. In the morning you bake them for 15 minutes. 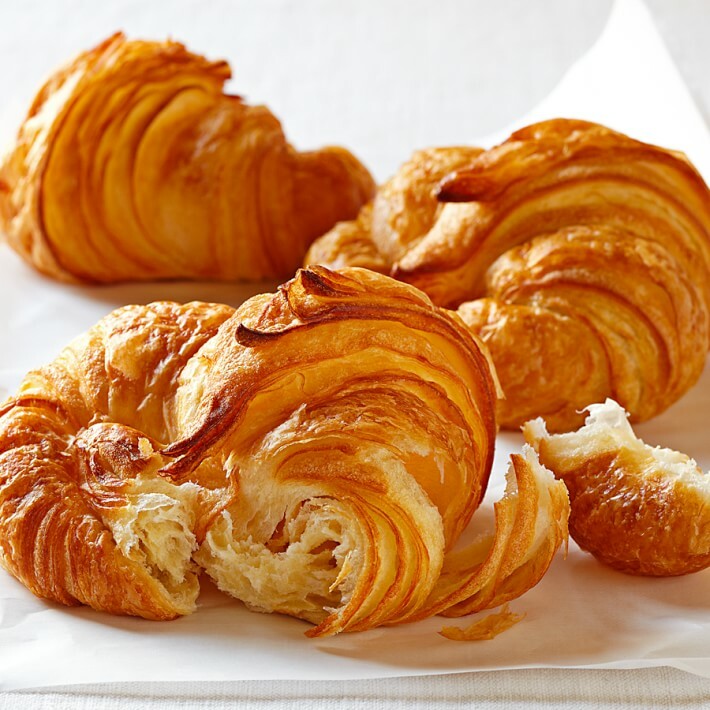 You will have large, flakey and buttery croissants. We highly recommend these for your family! 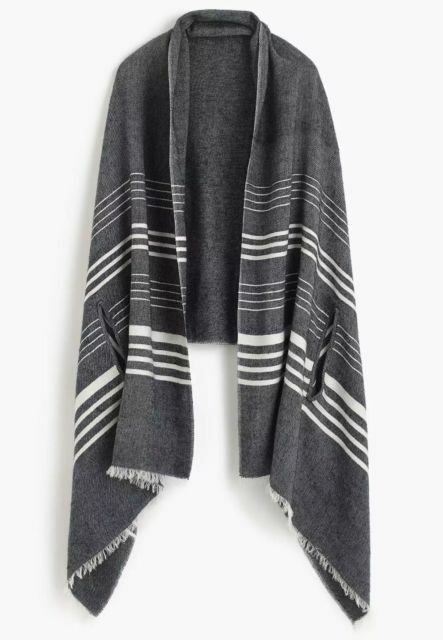 Absolutely loving this Striped Cape Scarf by J. Crew! We may have a slight obsession with over sized scarves and capes, but you can never have too many, right? Anything made by Madewell and we are sold! We love the style in that store and the quality. 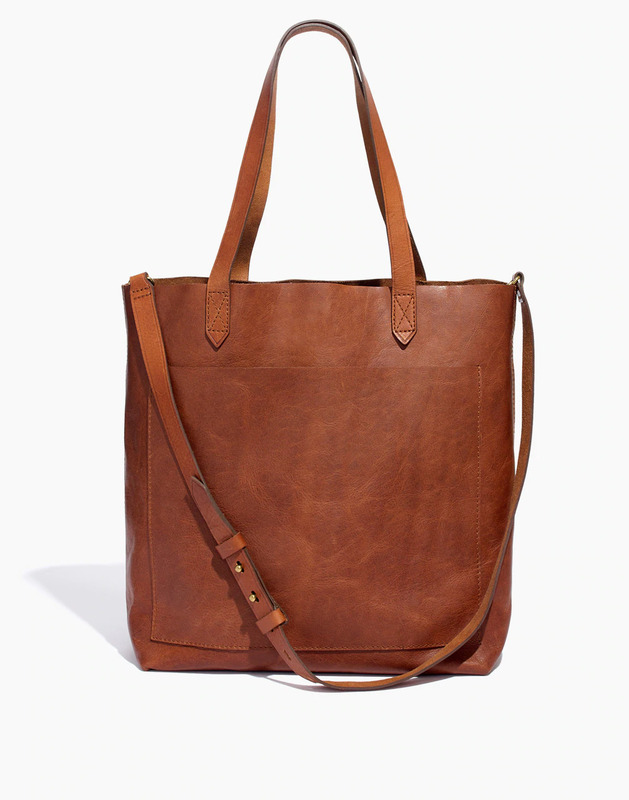 We’re especially in love with this medium sized tote bag in English Saddle. It’s the perfect everyday bag. 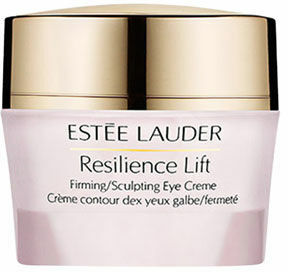 We’ve just started using this Estee Lauder eye cream and we are obsessed. It’s literally only been a few weeks and we’re already seeing results. What’s not to like about that?! NOW, HERE’S WHERE THE FUN REALLY BEGINS! 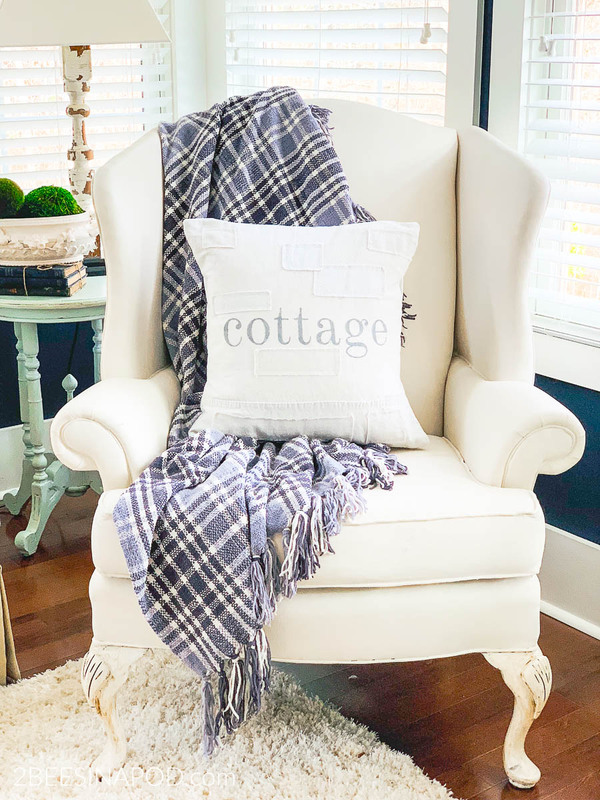 Enter the $120 giveaway to French Knot NOW! Leave us a blog comment telling us what your favorite French Knot product is. Fill out the Raffle Copter entry, below. This giveaway is for a $120 gift card for the French Knot online shop, provided by French Knot. Entries will be collected until 11:59 PM EST Monday November 26th, 2018. Only available to residents in the US. We would love for you to subscribe to 2 Bees in a Pod – but it is totally not necessary to be eligible to win. If you are already a subscriber THANK YOU! We could not agree with you more, Audrey! It seems everything on their site is so cute. Those dolls that you like are adorable! Thanks so much for entering. Best wishes! This is my comment link. Did my comment go through? I don’t see it. Hi Audrey – yes, we have received your comment for the French Knot Giveaway. Thank you so much for entering! I LOVE the long stripe hand warmers in the minty color!! So many cute items! I can’t pick just one. Makes me want to pick up my knitting needles though!! Thank you so much for hosting this wonderful giveaway! Oh my, such treats from French Knot; I especially like their fingerless hand warmers. 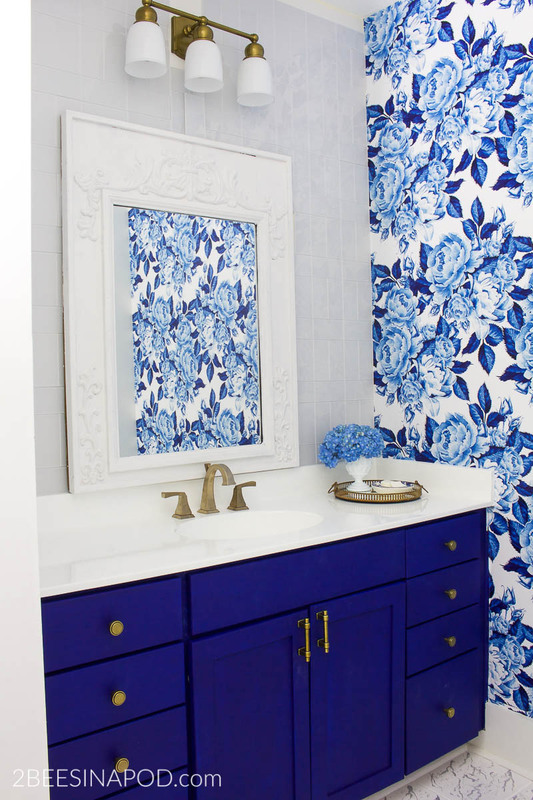 They’re pretty, useful, and add a whimsical twist. What a wonderful giveaway, thank you! I especially liked the fingerless hand warmers from French Knot, pretty, useful and whimsical. Their site is a treat for the soul. Everything is adorable! Love the Thea headband. The cozy Rita Convertible Mittens are my favorite! Oh my gosh, thank you for introducing me to French Knot! Their stuff is ADORABLE!! Living in Chicago I definitely need a wide variety of cute gear. I’m going to check out their site after this! 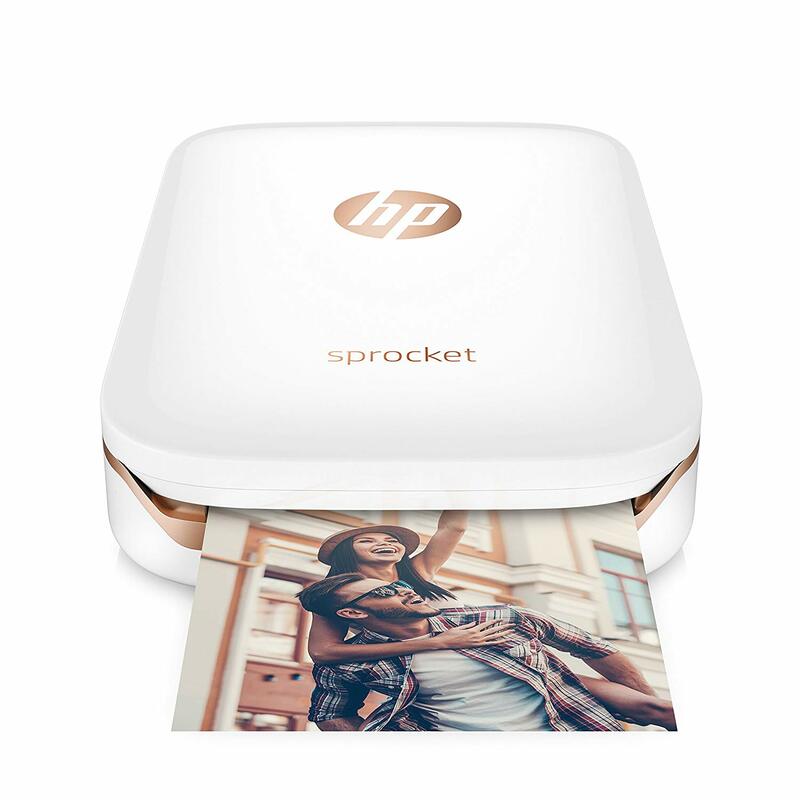 Also, I LOVE that Sprocket printer you posted. That looks like so much fun!!! Thanks for sharing the good ideas and for the giveaway, too!! 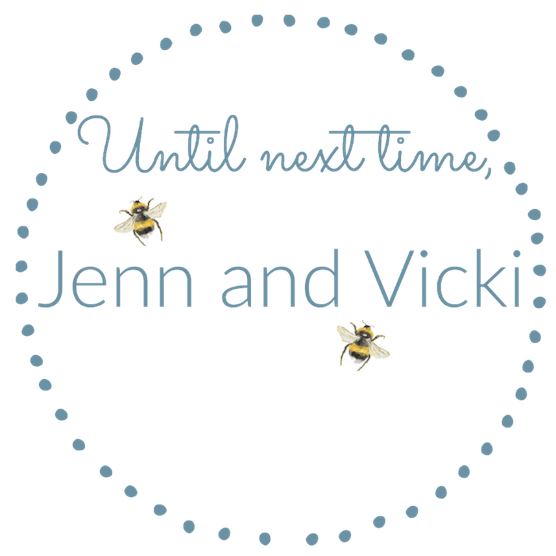 Vicki and Jen, I might love every single thing on your list! The hats from French Knot are so beautiful! My favorite is definitely the white leopard print with a felt flower.. so cute! Thanks so much for joining me today – Love you ladies! Happy Holidays! Thank you for bringing French Knot to our attention. The dolls and animals are amazing and affordable. Lots of detail obviously goes into their work. WOW! 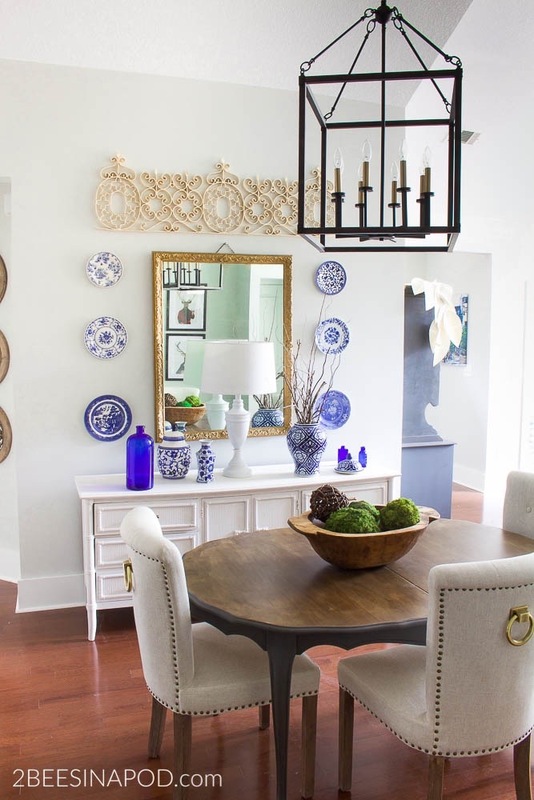 What’s not to love, each and every item is just beautiful. I love the Cable Braids Headbands and the Embroidered Hand Warmers. They are all so lovely. Such a great collection of gift ideas! All of the items from French Knot are so pretty – especially the stripe hand warmers! How gorgeous are those French Knot products?! I think the hand warmers are my favorite but I want everything on their website! Those hand warmers are gorgeous, and the eyelet lace hat is beautiful too! I really love the hats!! It’s always so hard to find cute hats these days, but theses are so adorable!!! You ladies have some wonderful gift ideas. I love the French knot items and my favorite is the flower crown headband in the gray color. Thanks for all the wonderful ideas! Loved the handwarmers! So cute! I am loving the Rose bud mittens!! I love the hand warmers! So many wonderful gift ideas! I plan to order the croissants for Christmas. I can’t believe I didn’t know about these before! I’m with you on the instant pot. It has been a game changer for sure! Thank you for the inspiration. Wishing you a very Merry Christmas!